EDIT: Not on Shapeways yet DAMMIT! Took just under 2 hours using a .15mm extruder head. It works best on thin bodied combiners such as superion. The shoulders of Optimus/ Motormaster are too bulky and hinder movement. Another idea is using the helicopters as something like booster rockets on their backside. you know this could come in handy if anyone wants to make the Thrust Ramjet Clone combiner! 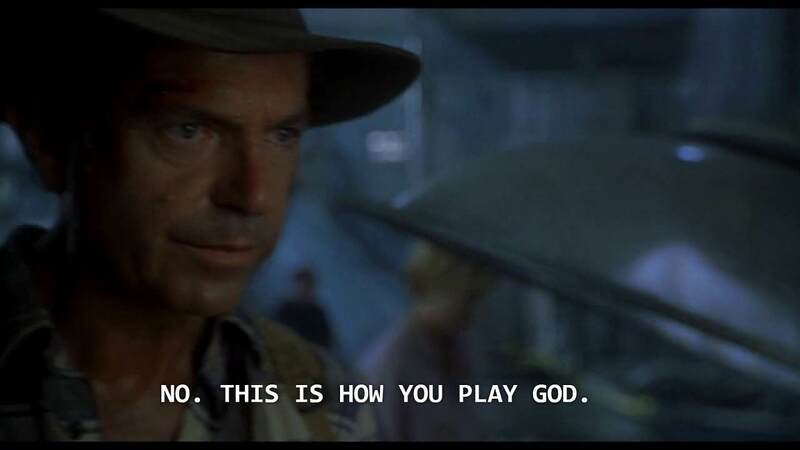 You say it doesn't fit Optimus, but can I see an example anyway? Just to see why it doesn't work. Now all that's needed is a male-to-female port extender with a 0-45-90-degree ratchet joint in the middle. And what would that be for? 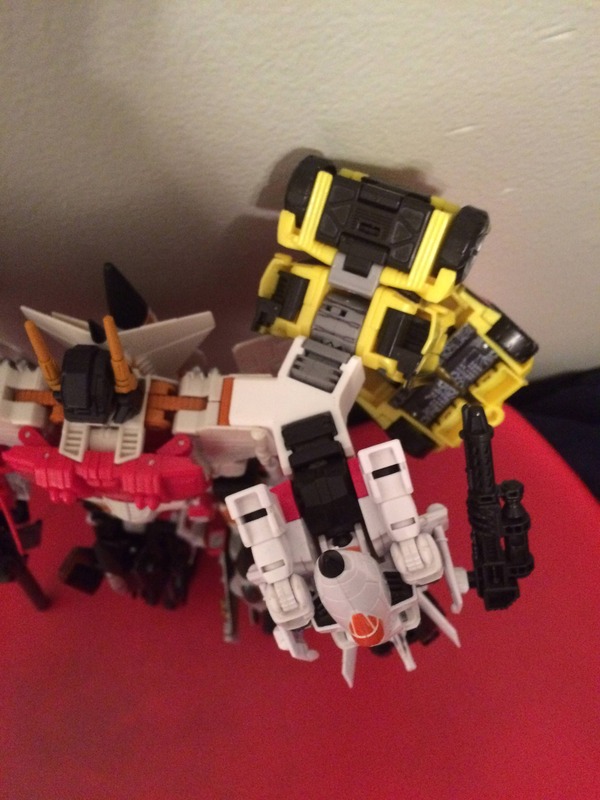 To allow combiner figures to be attached at different angles. You could even attach two or more in a line if you needed a figure to be spaced further away due to kibble issues. So it looks to me that it is tight on the little part that extends out into the port? Or is it just a little too snug around the box. Both are easy fixes. I can tweak it a little this afternoon and update the file. If you can let me know specifically where the tight spots are. Anything else I should change on the file to help it fit a little better? I had no specific plans for this, it came up as a specific request in one of my other backpack threads. I hope somebody can have fun with it. I will try to whip up another one that extends them vertically from the shoulder joint rather than horizontally once I get feedback on how to adjust the grip. The part that extends into the port is perfect, slides in and out just fine. 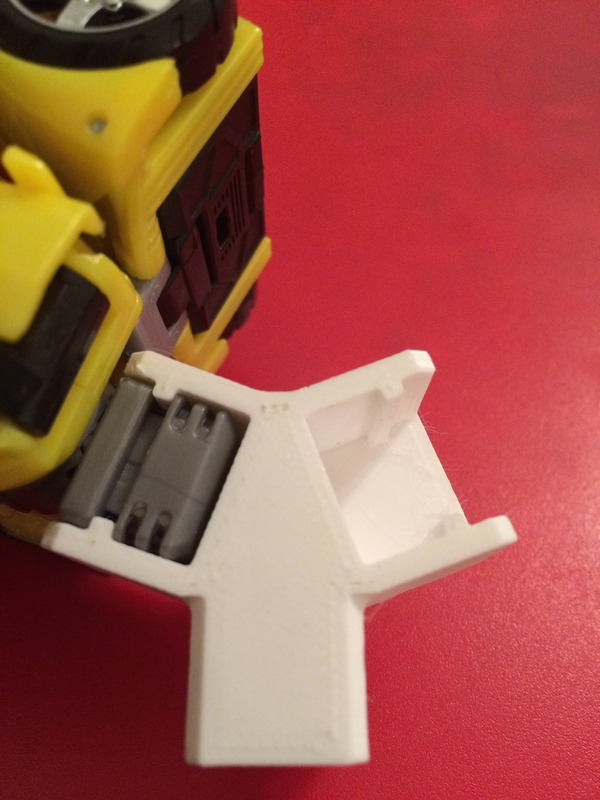 It's the boxes (What holds the combiner connectors on the arms) that are to snug. 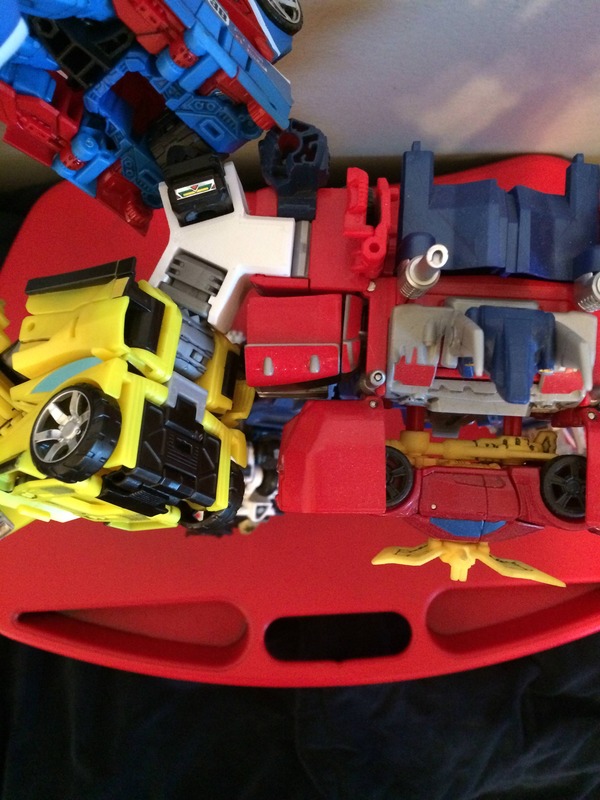 Currently, Sunstreaker is stuck. Can the part that connects to the torso be turned to accommodate both top and side orientation? 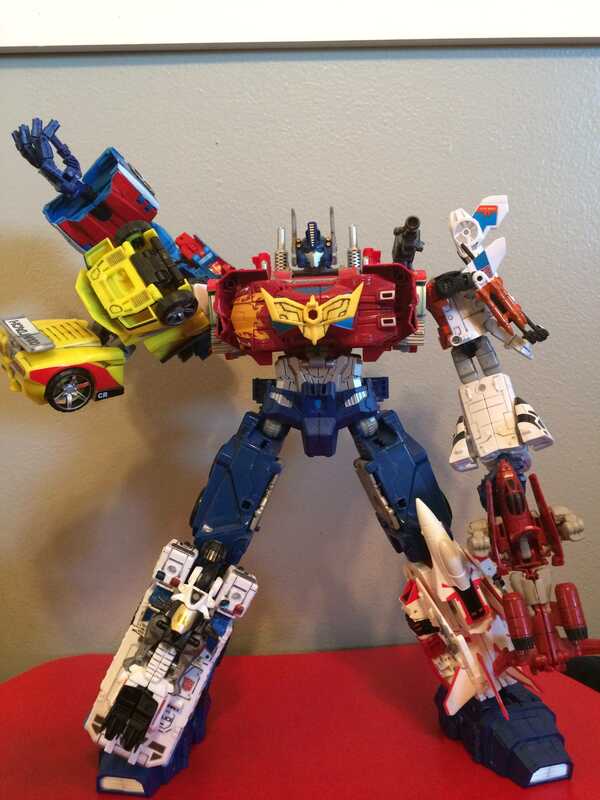 It looks to me, from the picture, if you slot that into Silverbolt, the two limbs would be side by side. I'd like something that puts them over under. Rotated 90° if I'm looking at the picture right. Great idea. I've been waiting for something like this. It could be fun to connect them up and down too. I have no clue if that would fit, but I've got the plastic to test it! 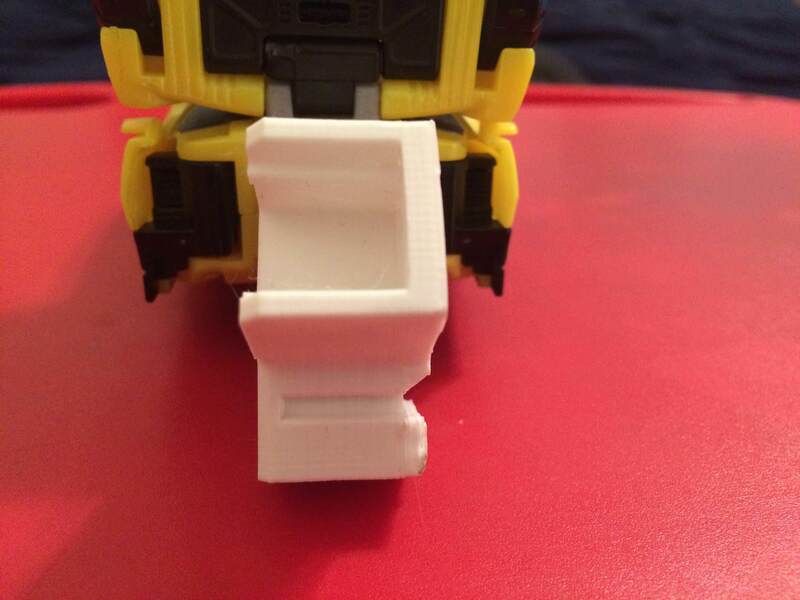 Oh, and once I'm a bit more awake, I fully plan on getting the printer up, and printing that Swoop backpack piece you made for Volcanicus along with another two of these ports to make my Asura combiner. Awesome, I will extend the walls of the box slightly and upload a new version of it to thingiverse. The dimensions for the box are the same on my swoop pack. So until I get it expanded it will be pretty snug as well. Version two of the splitter is uploaded. I have extended the dimensions of the box by 1mm. Lemme know how that fits. Could the combiner peg be changed to be more like a standard combiner peg, so that it could be inserted at either orientation? Probably, I'll look at it this afternoon. Just uploaded this version to thingiverse. It should be able to be inserted either horizontally or vertically. Definitely tempted by this. I'm not an expert on 3D modelling/printing, but would it be possible to get a file with two of them side by side so you can print two at once? Uploaded a file that has a pair, on thingiverse.